For braking guaranteed! 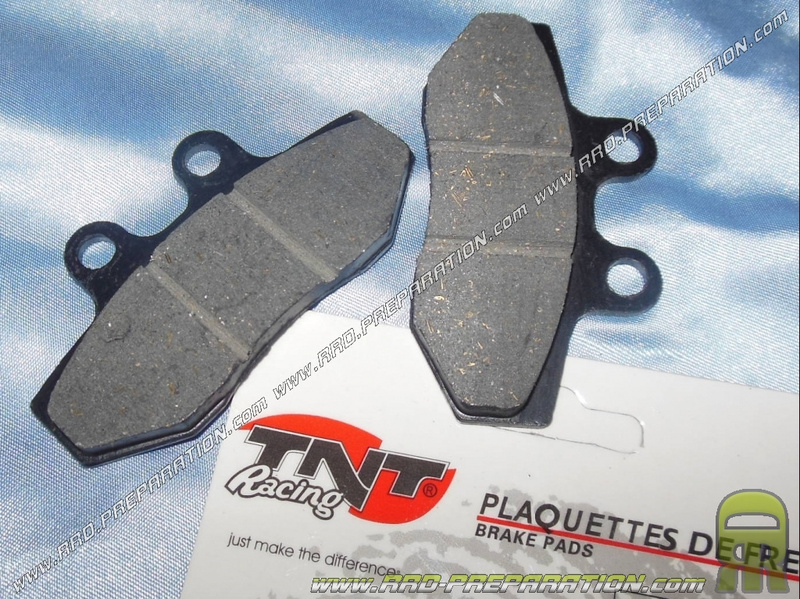 Cost brake pads. 2,23 € 2.23 tax incl. 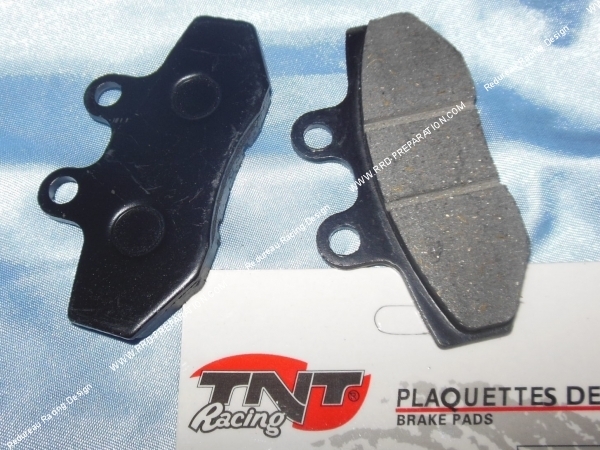 TNT Racing offers these brake pads a good price for your PEUGEOT 50cc motorcycle. Good quality, original type they help you maintain your mécaboite and ensure effective braking with origins or slightly prepared engines. Mounts on different models, be careful to look at the shape of the picture and the compatible models listed.